When you live in the Woodland Valley Homes at Diamondback Golf Club community, you see very quickly why so many consider their neighbors and friends here as part of their extended family. It starts with the myriad activities hosted at Diamondback Golf Club at Woodland Valley’s clubhouse, which go far beyond the building’s amenities and services offered to members and visiting golfers. Here, it’s all about the people – the staff and volunteers who coordinate numerous social events throughout the year, to help their family and friends in the Woodland Valley Homes community to bond like no other. 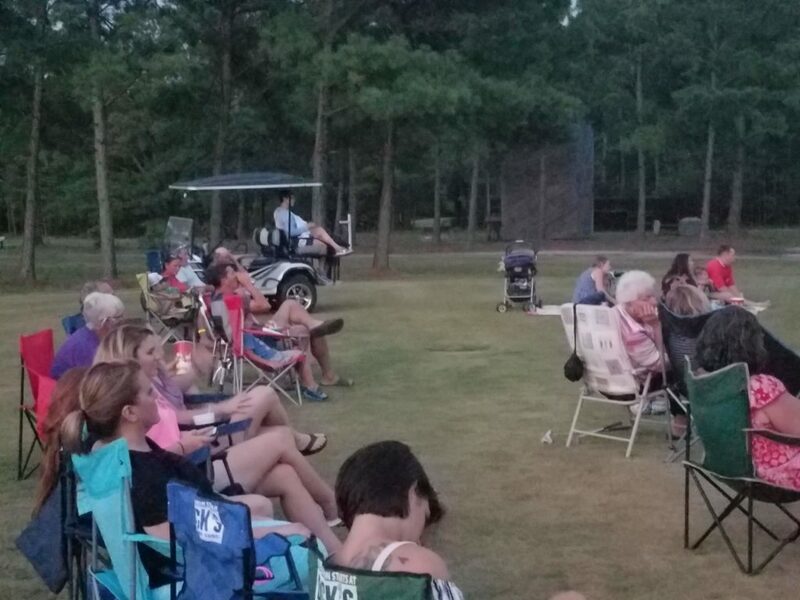 “Family Night Bonfires” welcome Woodland Valley homeowners and golf members to bring their favorite lawn chairs and hearty appetites, as complimentary hot dogs come fresh off the grill while the bonfire offers a fun gathering point for neighbors, family and friends to socialize. And not a St. Patrick’s Day goes by without our resident chef supreme, Patrick Wilkinson, firing up his trademark Corned Beef & Cabbage feast for the Woodland Valley Homes community to enjoy. And we cannot lie, we like big butts (the barbecue variety, of course! ), as part of Diamondback Golf Club at Woodland Valley’s Supper Club gathering that features BUTTS & MORE! 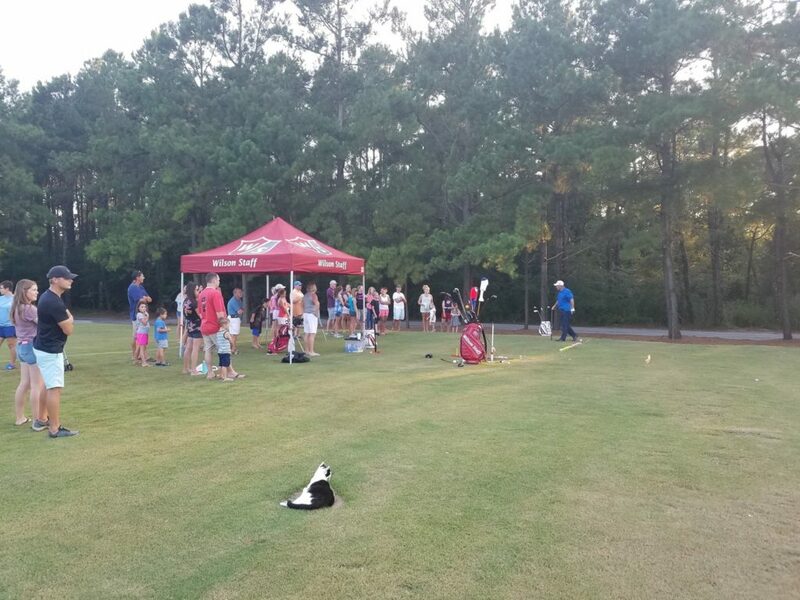 Indeed, the pig pickin’ events at Diamondback are extremely popular for the great food, and even more so for the camaraderie and festiveness that community residents and golfers have come to expect and embrace, year after year. Stay tuned to our news page for updates on upcoming social gatherings and events. We look forward to seeing you and your family out here soon!